Hey Kids! 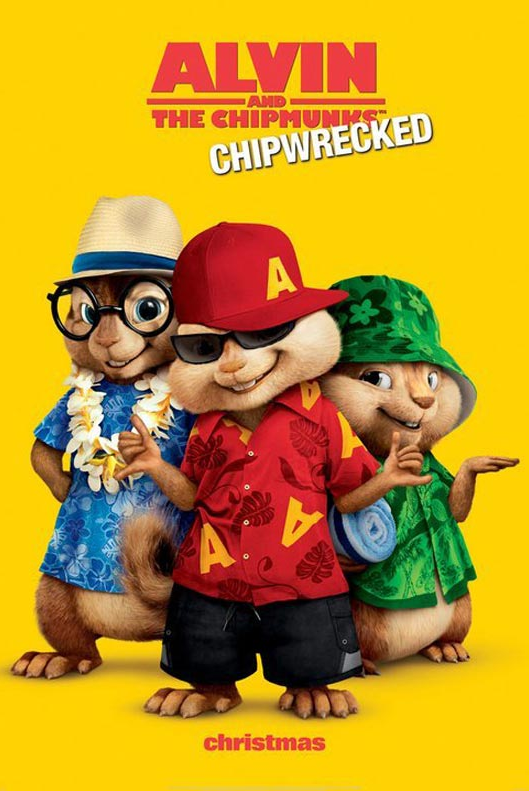 NEW ‘Alvin and The Chipmunks 3: Chipwrecked’ Trailer! Get ready for another star studded, animated film. Alvin and the Chipmunks 3: Chipwrecked stars, Jason Lee, David Cross, Jenny Slate, Justin Long, Matthew Gray Gubler, Jesse McCartney, Amy Poehler, Anna Faris, and Christina Applegate. Fun for the whole family in pint sized lil critters… you have to love it! And this one is going to arrive in theaters just in time for the holidays, December 16th! VIDEO: Why is Hilary Swank LYING About Ramzan Kadyrov?